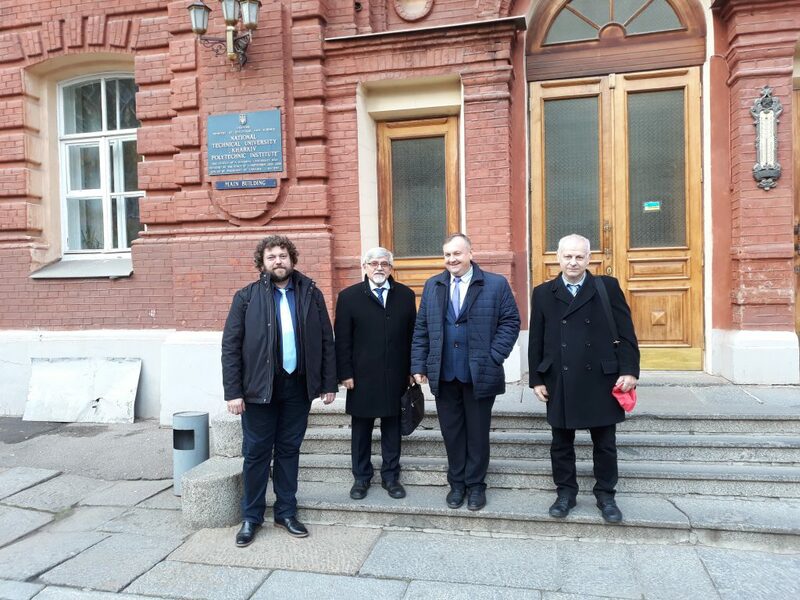 KhPI: A NEW STAGE OF UKRAINIAN-CZECH PROJECT – National Technical University "Kharkiv Polytechnic Institute"
The representatives of the University of West Bohemia (UWB), city of Plzen paid a visit to NTU “KhPI”. 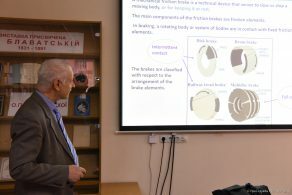 They gave a cycle of lectures on the vital issues of new technologies in the industry for the students and academics of our University and discussed the future cooperation in the field of science, including the realization of academic mobility. 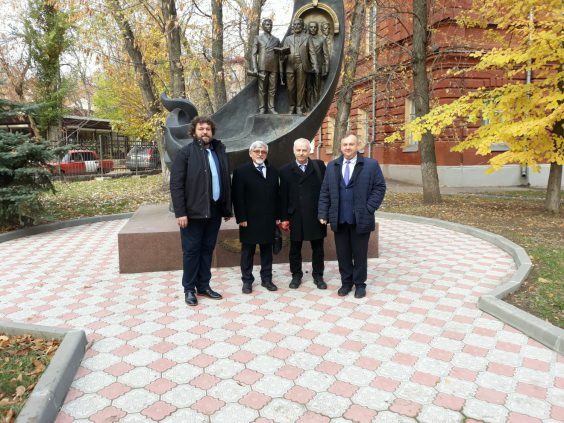 The visit on November 6-7, realized within the framework of the Project “Development of International Cooperation with Ukrainian Universities in the Field of Power Engineering”. Throughout the day on November 6, Prof. Milan Edl, dean of the Department for Mechanical Engineering of UWB, Prof. Joseph Voldrich from the Research Center for New Technologies of UWB and Jan Zdebor, deputy dean of the Department for Mechanical Engineering of UWB delivered lectures on contemporary technologies in the field of industry and research management and held appropriate presentations. Lecture references are given below. Later on, the members of Czech delegation met Prof. Gennadiy Khripunov, pro-rector of KhPI and Olexander Goncharov, chief of the International Relations Department. During the talks, they summarized the results of previous cooperation and shaped the plans for the development of it in the future. 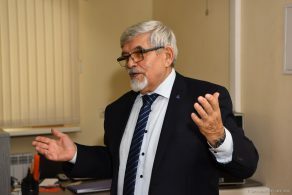 In particular, they reached an agreement on working out joint research projects to participate in tender procedures of different European and Czech foundations and in the Erasmus + program on academic mobility, exchange of the teachers to give lectures and scientists for internships and participation in joint research. An opportunity for the training of KhPI students that are willing to take the MA course at the Western-Czech University also was discussed. The Polytech Campus sight-seeing tour was arranged for the Professors from the Czech Republic. 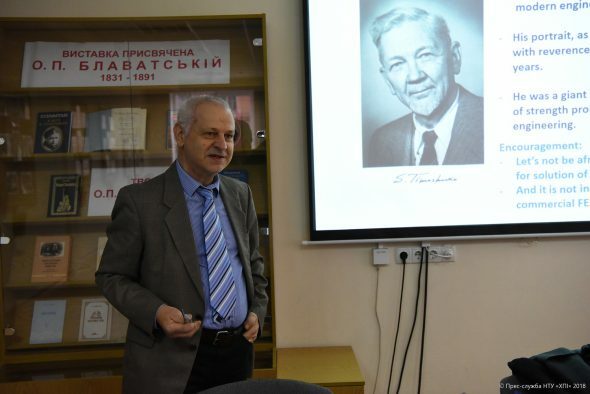 They visited the Turbine Engineering Department and Science and Technology Library of the University. 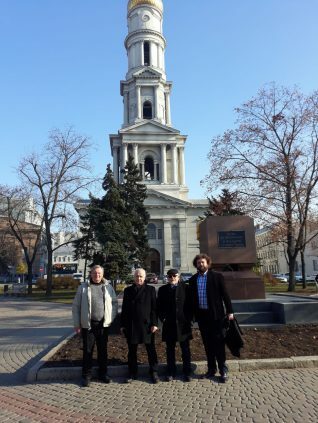 Next day, on November 7 the guests from the Czech Republic had an opportunity to see the places of interest in Kharkov and explore the city. We would like to note that six heads of the departments, scientists, teachers and postgraduate students from KhPI completed the internship at UWB and gave a number of lectures throughout 2018. 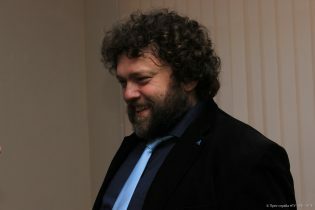 Within the framework of the tender for joint research projects submitted by Ukraine and the Czech Republic, the scientists of three departments from KhPI (Turbine construction, Mechanical Engineering Technology and Metal-Cutting Machines, as well as Materials for Electronics and Solar Cells) prepared the three projects in cooperation with Czech colleagues and filled tender applications for these three projects. 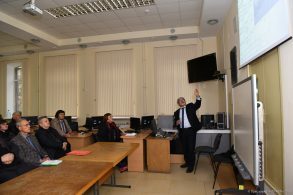 To develop cooperation in the scientific sphere between the Universities the representatives of fifteen departments from the Polytech handed over their proposals on possible joint international projects. Joint Project of University of West Bohemia, city of Plzen “Development of International Cooperation with Ukrainian Universities in the Field of Power Engineering” has been realized at KhPI since 2017. On the part of KhPI, the initiator of this project was the Department of Steam Generator Engineering. Taking into consideration the relationships established in 2017, the Contract on Scientific, Technological and Educational Cooperation between the NTU “KhPI” and the UWB was signed. 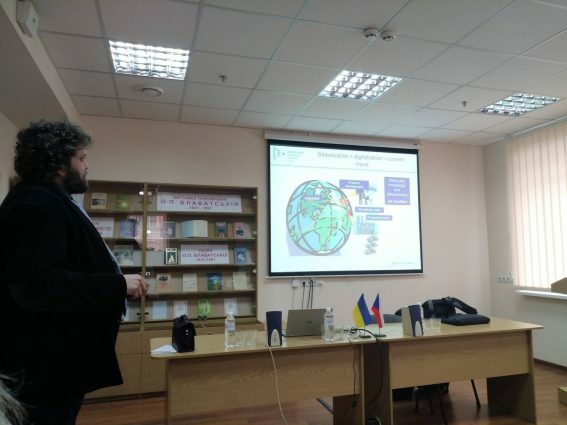 In December 2017 NTU “KhPI” became a location for the Roundtable Discussion within the framework of Ukrainian-Czech Project. 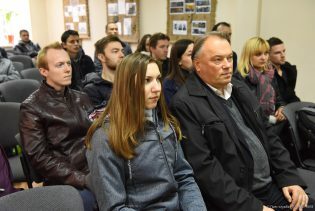 Among the participants were the representatives of the University of West Bohemia (Západočeská univerzita v Plzni), National Technical University “Kharkiv Polytechnic Institute”, Odessa National Polytechnic University, Sumy State University, Vinnitsa National Technology University. Západočeská univerzita v Plzni (University of West Bohemia) s the State University that was founded in 1991. At the present time it includes 8 departments and one University institution. It suggests university entrants to study in such fields as technology, human sciences, jurisprudence, pedagogy and the art. The languages of teaching are the Czech language and English.